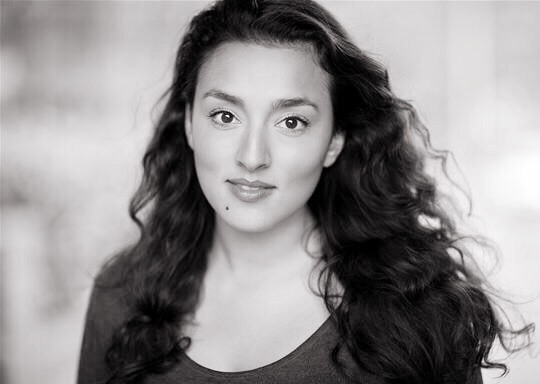 Zoë is an actress born and raised in London with a fresh, friendly, confident voice. She is an East 15 graduate and has recently appeared in BBC’s Pompidou. Her credits also include: Award winning comedy short, Thank You Hater, Clever Pie Productions; Green and Pleasant Land, National Theatre & Arcola Theatre; Same Same, Oval house Theatre and Small Fish Big Cheese, Unicorn Theatre. Zoë is an associate artist for fanSHEN Theatre Company.